Spring has sprung here in the Valley! 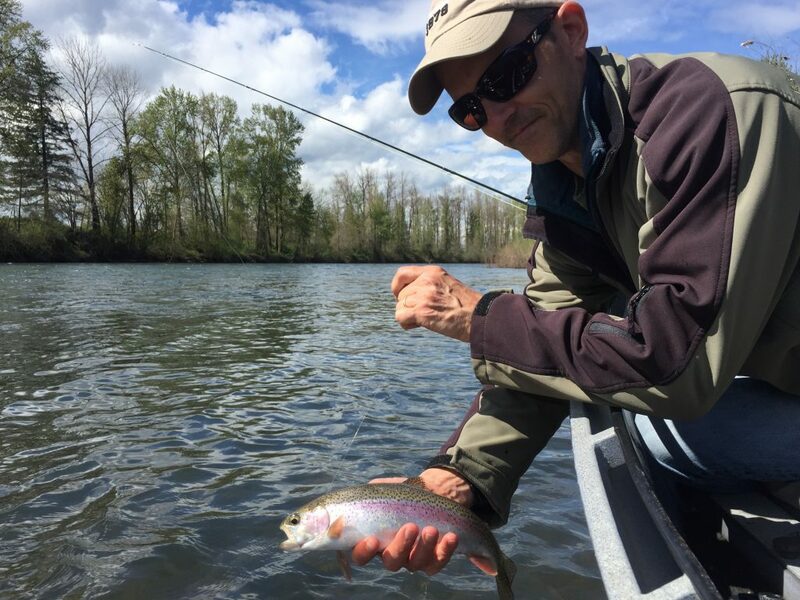 Warmer days and plenty of water have made for some very good trout action over the last few weeks. On cloudy drizzle days, the annual March Brown Mayfly emergence has brought some very nice redsides and cutthroat to the surface. 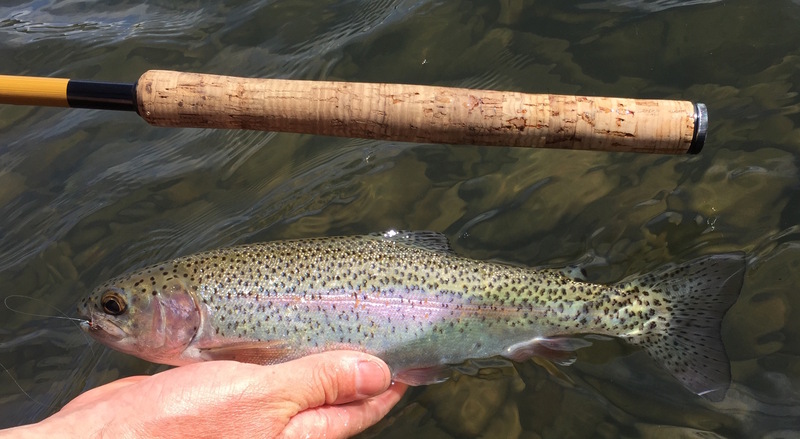 On recent warmer days, the Grannom Caddis hatch has been heavy, and although the trout dont like them as much as the mayflies, plenty of good fish have had their heads up. Weather at this time of year tends to be volatile. One day is warm and calm; the next, the wind is knocking down trees. 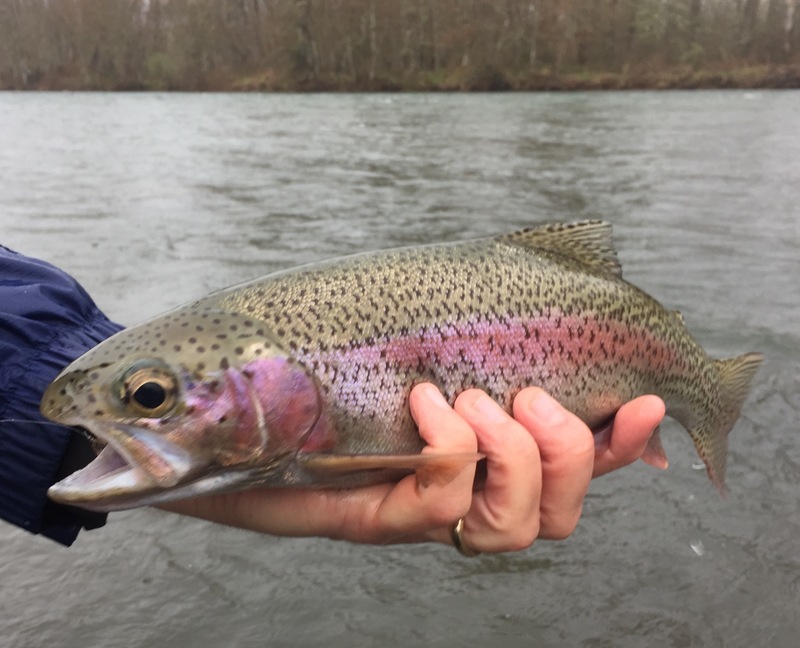 But when the elements align, Spring trout fishing can be some of the most rewarding of the year. What better evidence that all is right with the world than beautiful wild trout rising to hatching insects on your home river? 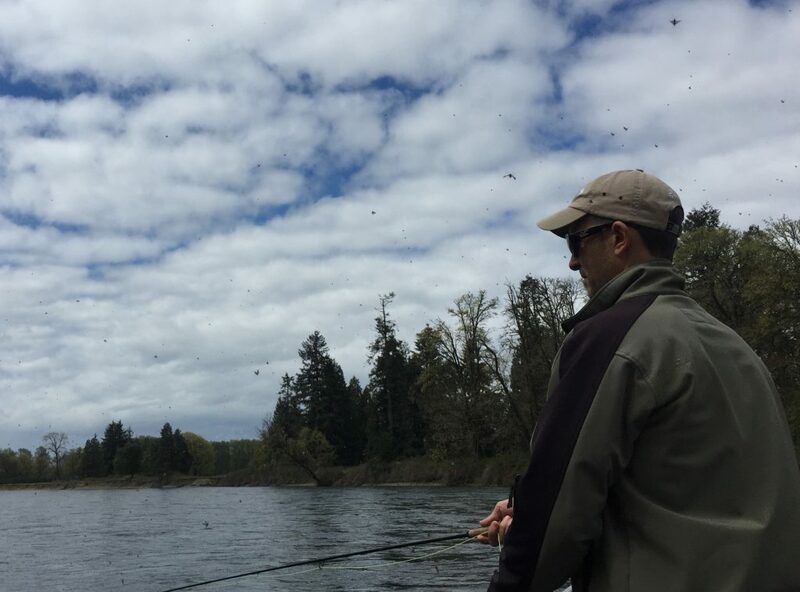 If you’re in need of some dry-fly therapy to chase those winter blues, we’re still offering our Spring Special half-day rate through the 20th of April.